An Islamophobic former FBI agent, who provides counterterrorism training to members of US law enforcement, has been secretly filmed telling police officers that Muslim students at American universities pose a threat of “jihad” and that a prominent civil rights group is a front for “terrorist” organisations. During the training event, John Guandolo – a conspiracy theorist who has stated publicly that Muslim Americans should not have the same rights as other citizens – also told our reporter that he was in direct and regular contact with Attorney General Jeff Sessions. As he was being secretly filmed in Maricopa County, Arizona, Guandolo said: “I was speaking three or four times a week with Jeff Sessions up to the election and after the election, before the inauguration. 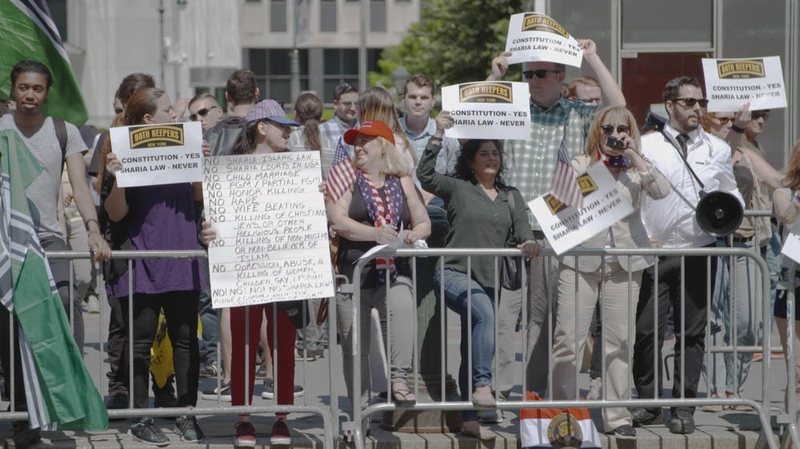 Guandolo’s claim demonstrates how the Islamophobia network – a well-funded circle of organisations and individuals propagating anti-Muslim racism – has reached its tentacles into the halls of power in Washington, DC. Al Jazeera tracked the movement over the past year as part of its latest investigation, “Islamophobia Inc”. During his lecture, he proposed several theories, including a claim that Muslim student associations in Arizona were “recruiting” people to “jihad”. He said the Council for American Islamic Relations (CAIR) was a “front for the Muslim Brotherhood”, and compared the Muslim advocacy and civil rights group to Hamas, the Palestinian party designated by the US as a “terrorist” organisation. “This is just a rhetoric of fear,” said Rick Schwein, a former FBI agent. “These organisations have a right to exist; they’re a part of America’s fabric. Guandolo’s team also used execution videos by ISIL fighters to explain the concept of Islamic law to police officers. Guandolo refused Al Jazeera’s request for comment. “Anti Muslim groups have budgets that range from hundreds of thousands up to millions of dollars a year. There’s probably tens of millions of dollars sloshing around if not a hundred million every year in budgets that they operate with,” said Eli Clifton, a fellow at the Nation Institute. One of the largest Islamophobic groups, which says it works to protect “national security”, is ACT for America. Launched in 2007 by Brigitte Gabriel, it claims to have more than 750,000 members. Internal documents reveal that ACT encourages its followers to spy on Muslims by monitoring their local mosques and taking courses in Middle East studies at universities because the department has “a real likelihood of being funded by the Saudis and will have professors who are generally pro-Sharia, anti-America and anti-Israel”. 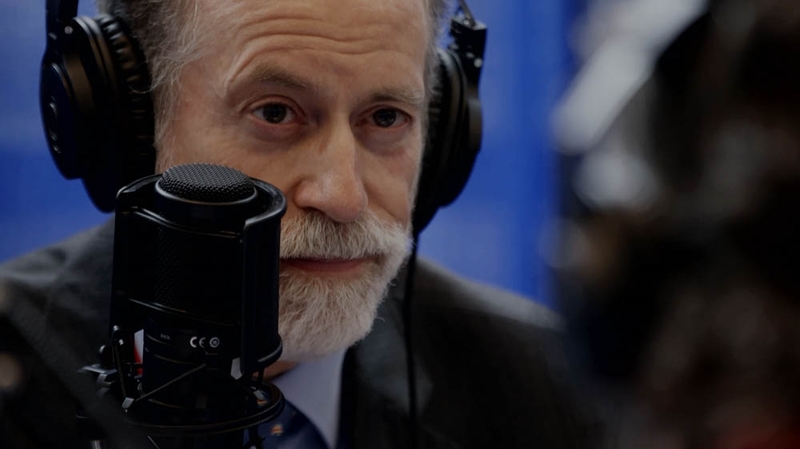 Another group, the Centre for Security Policy, has powerful allies in Washington, DC, and is run by Frank Gaffney, a former member of President Ronald Reagan’s administration. “The Islamophobia industry is a tight-knit group of individuals and organisations that, for lots of money, whip up fervour among the general public about the fear of Islam,” said Nathan Lean, author of The Islamophobia Industry: How the Right Manufactures Fear of Muslims. Further insight into donors’ motives was found in leaked financial records from the conservative Lynde and Harry Bradley Foundation, revealing a request for funding from an anti-Muslim group. In response, the Bradley Foundation said it supports “a diverse array of projects and organisations that are aligned with our mission to restore, strengthen and protect the principles of freedom”. The remaining donor groups that responded to Al Jazeera – Jewish community of San Francisco, Jewish United Fund of Metropolitan Chicago and Donors Trust/Donors Capital fund – said they were simply doing what the anonymous benefactors wanted. Much of Islamophobia Inc’s manipulation is carried out online. “The donors are enormously important to the messaging of the Islamophobia network, with the rise of social media,” said Clifton. “When you see organisations like Donor’s Trust, like the Bradley Foundation… giving money to members of what is fundamentally a fringe anti-Muslim movement that means that’s we’re seeing a shift of the mainstream Republican party to the right.